Put more money in your bank account in 2014! With Tom’s guidance our plan will force you to take an honest look and your business and track where all of those commissions go during the year. We all know that “When Performance Is Measured, Performance Improves“ and that’s why we created our 2014 Business Plan exclusively for real estate agents. With the Tom Ferry plan you’ll learn what real estate activities you must measure for success. We know for a fact that when an agent has an easy to create and well thought out business plan that it will help them run their real estate practice like a business. That’s why we highly encourage you to take the time right now complete your plan! 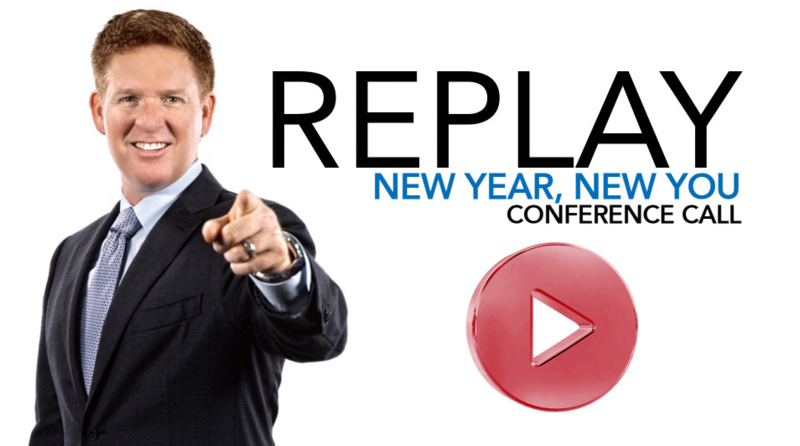 Click on the Media Player below to listen to Tom’s New Year, New You conference call!